If you’ve been looking for a good deal on a MacBook or the latest iPad Pros, you should head over to Best Buy and check out its 24-hour Flash SaleRemove non-product link. You’ll find plenty of other products on sale as well. 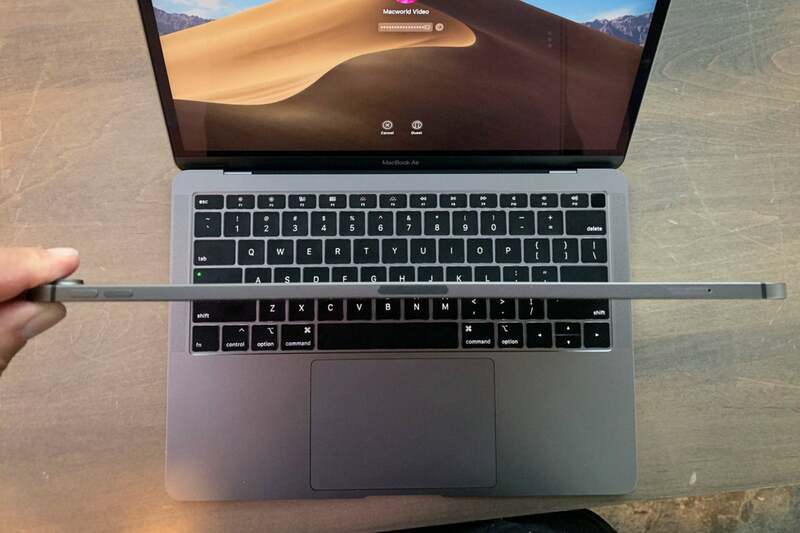 Since we’re all about Apple here, though, you shouldn’t miss the $300 Best Buy is knocking off the latest 13-inch MacBook ProRemove non-product link. That’s enough to bring the price down to $999.99, down from $1,299.99. You might recall that there was also a MacBook Air on sale for this price at Amazon a couple of days ago—and that deal is still active—but this is the better deal if you want a machine that can better handle video editing and games. For more specs, the Pro has an Intel Core i5 chip, 8GB of memory, and 128GB of storage. If that doesn’t float your boat, you’ll find plenty of other MacBooksRemove non-product link on sale as well. I’m personally a big fan of the scrappy 12-inch MacBookRemove non-product link, and you can find it on sale for just $899.99, down $400 from the normal retail price of $1,299.99. I’m strongly considering getting one myself. If you prefer Touch ID—and if you’re still worried about that whole new “bendgate” thing—you should check out the deals Apple is offering on the previous generation 10.5-inch iPad Pro modelsRemove non-product link. The chips are slightly slower, but there aren’t many apps that require the kind of power delivered by the 2018 models. For the moment, at least, these will be fine. Just keep in mind that this is a Flash Sale, so these deals will only be available until midnight tonight at Central time. At the time of writing here in California, you’ve got 11 hours left to make a decision.